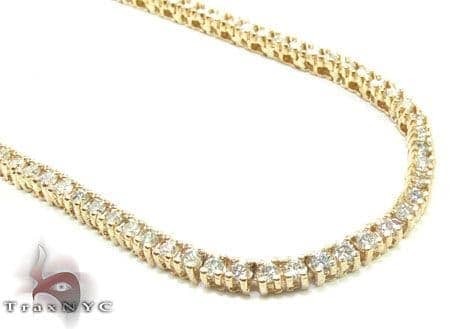 10.15 carats of fine Round Cut SI quality H-I in color diamonds that are exceptionally well set into a Prong setting on a 14k Solid Yellow Gold, by the most Talented Jewelers in the NYC Diamond District. 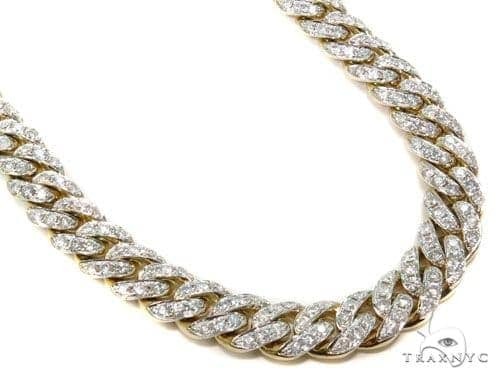 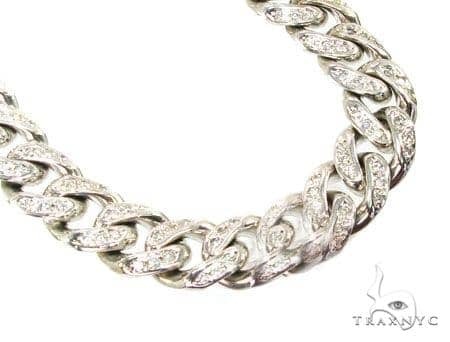 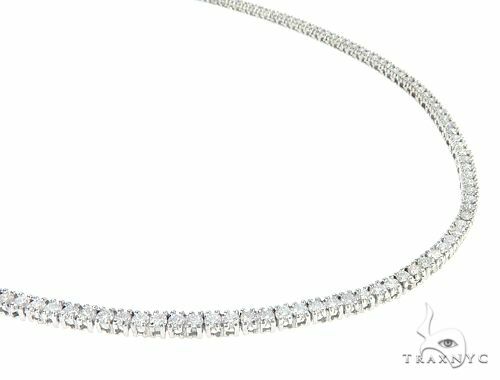 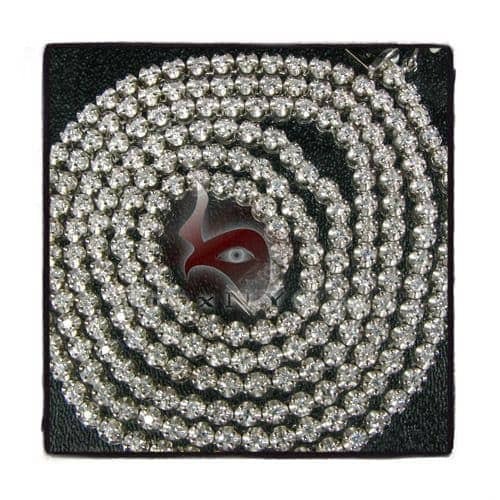 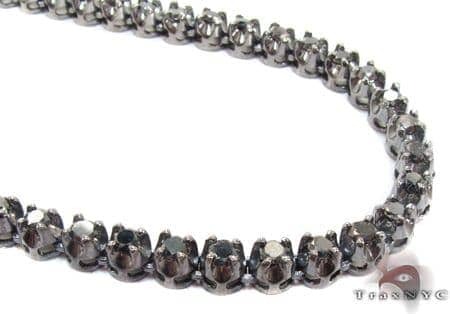 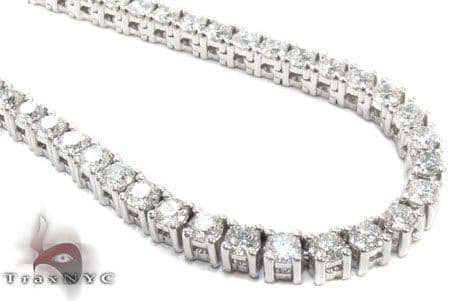 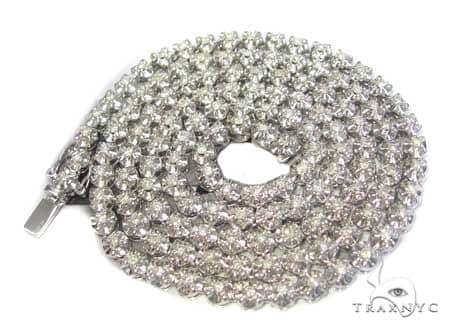 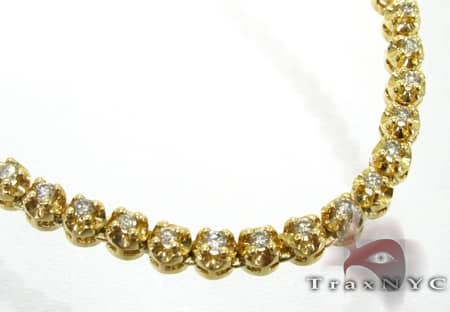 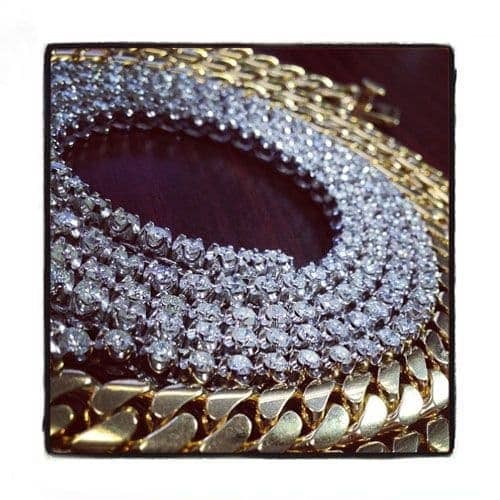 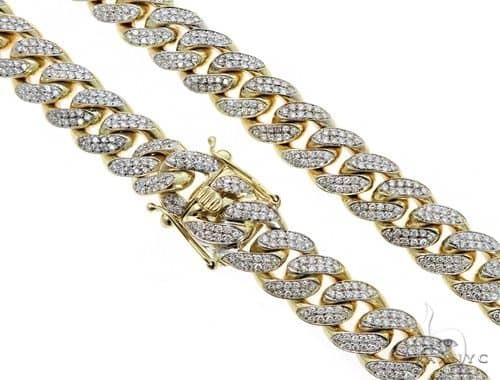 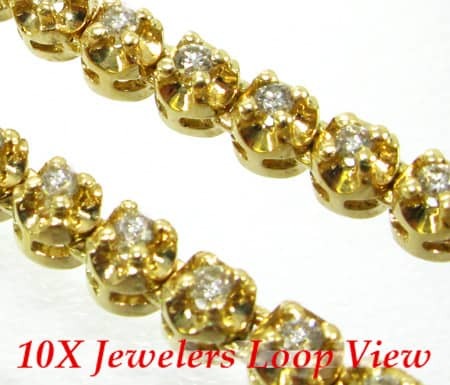 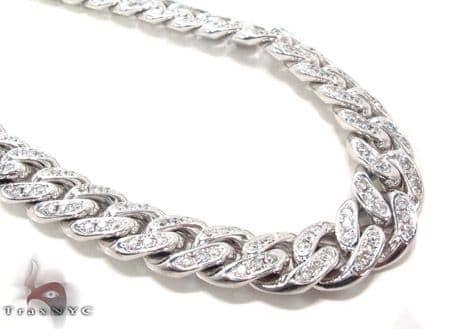 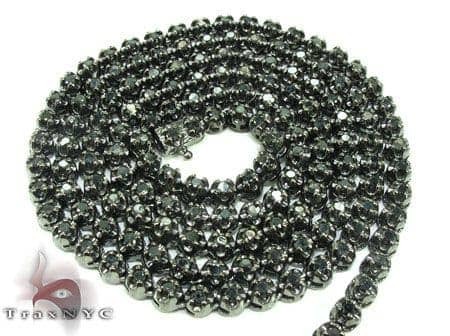 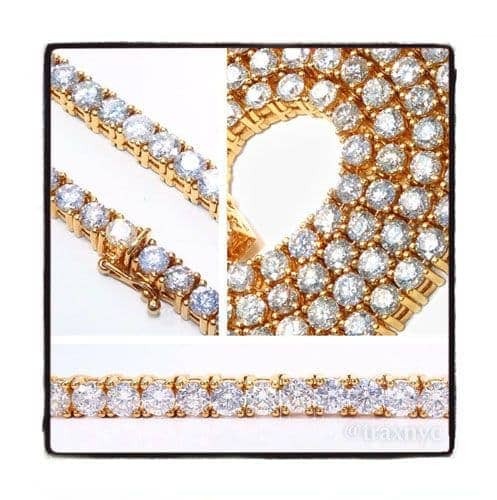 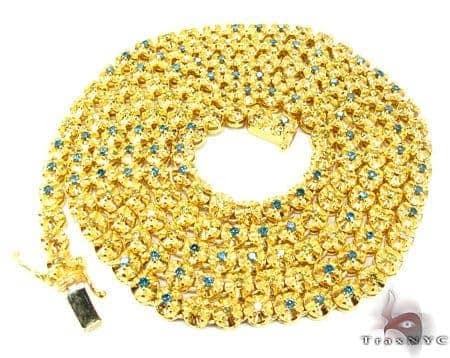 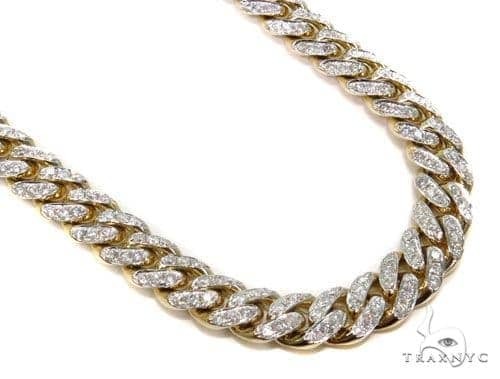 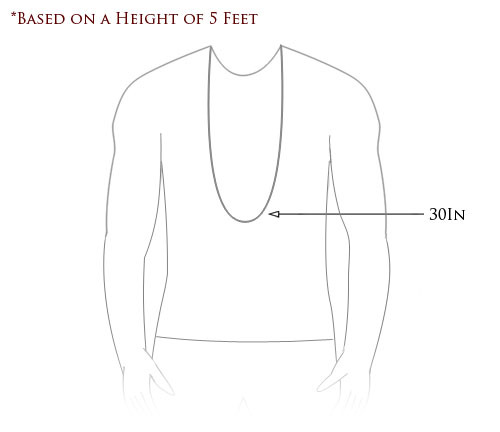 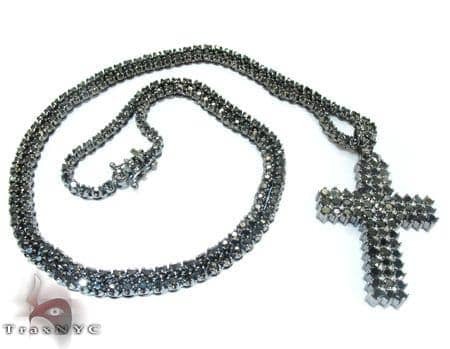 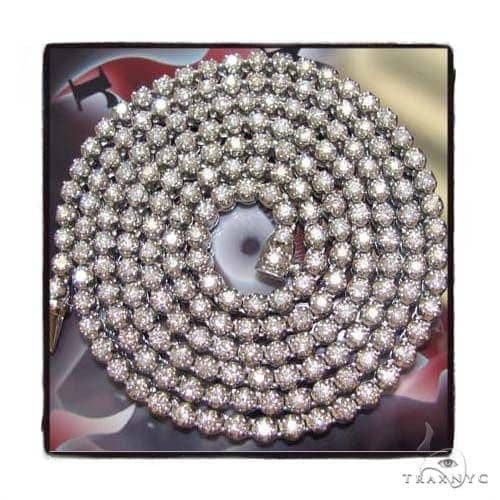 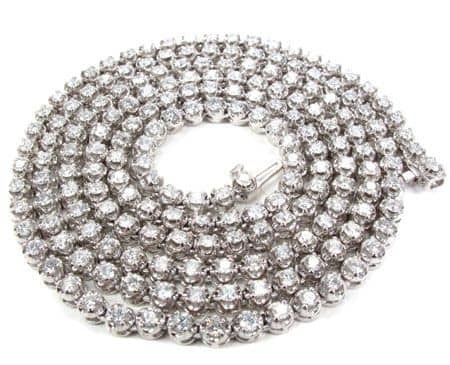 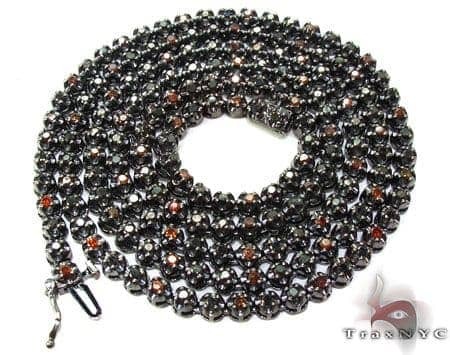 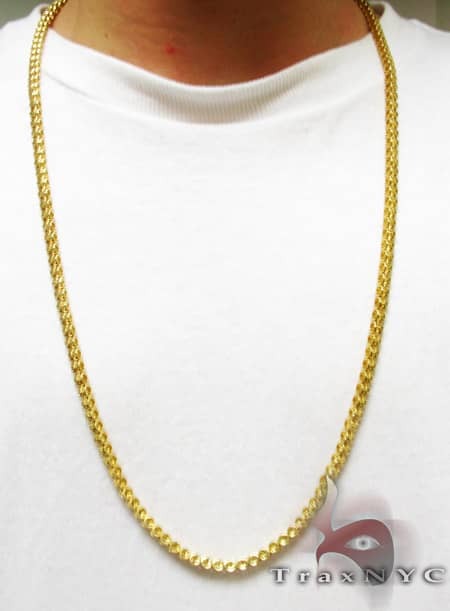 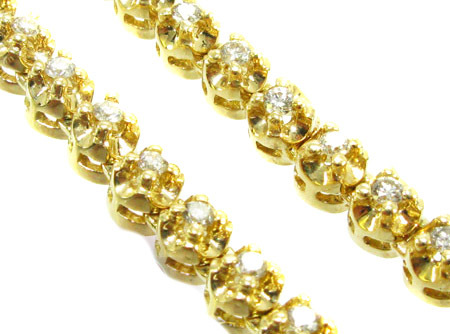 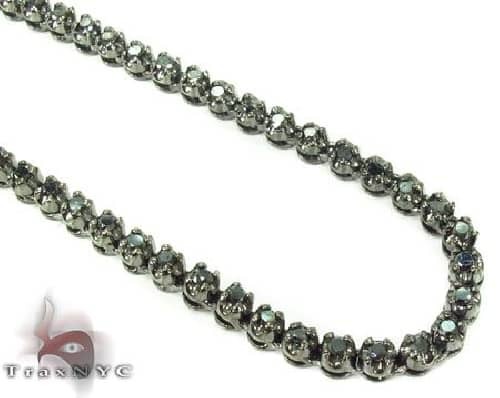 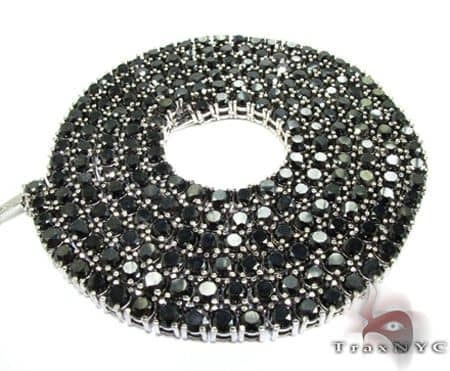 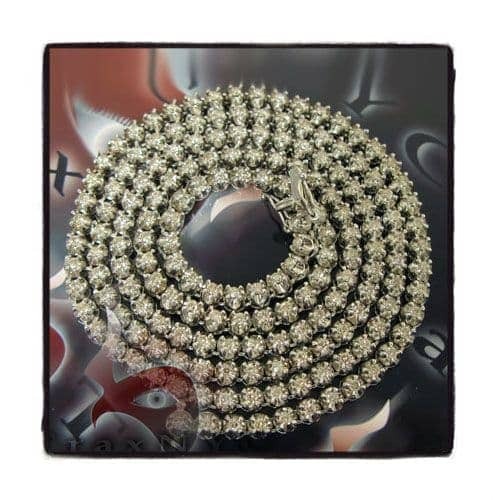 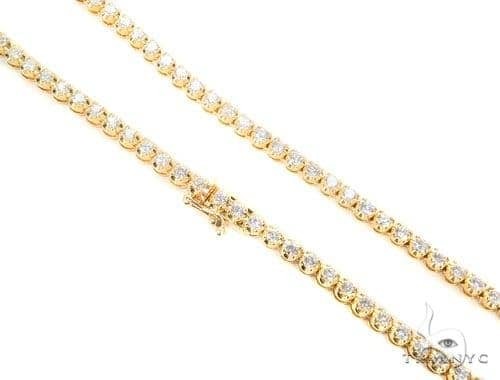 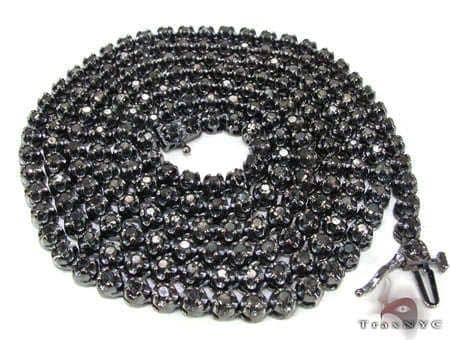 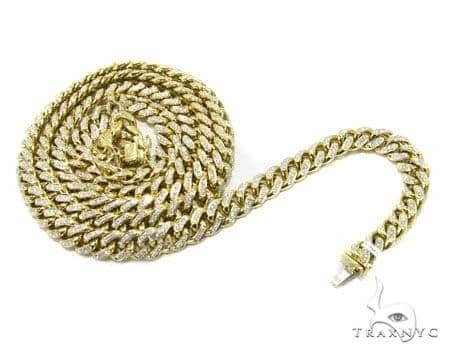 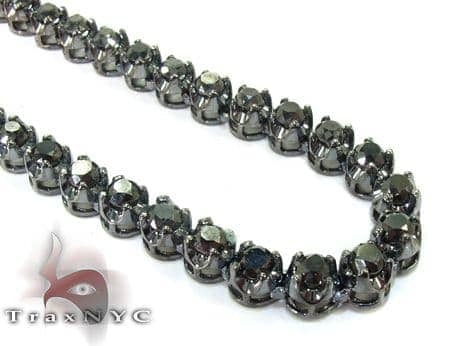 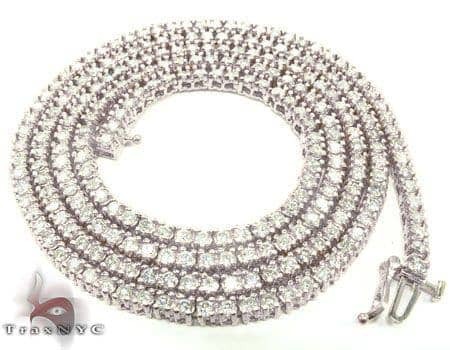 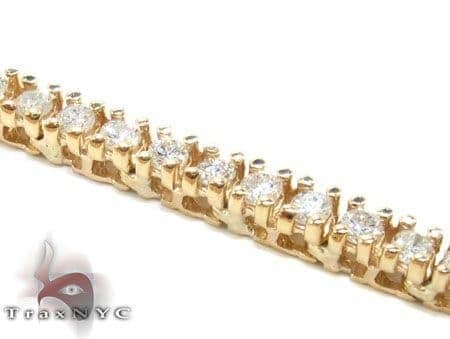 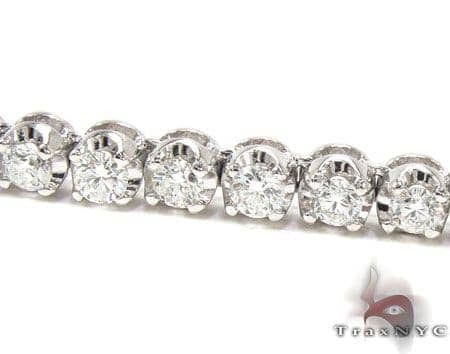 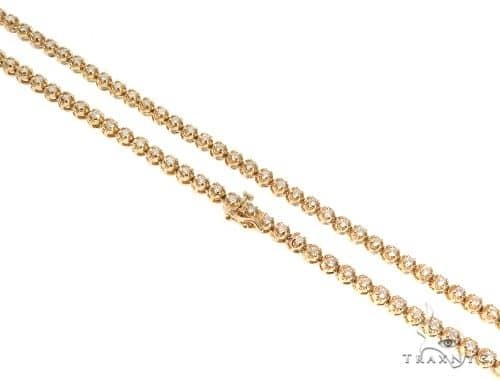 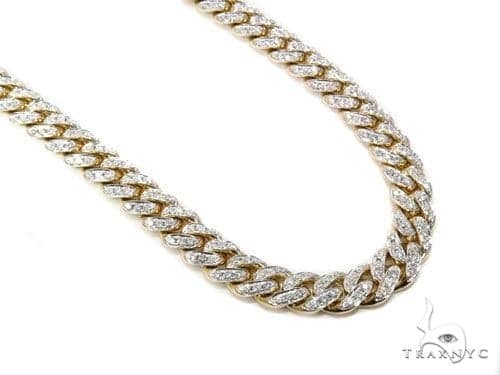 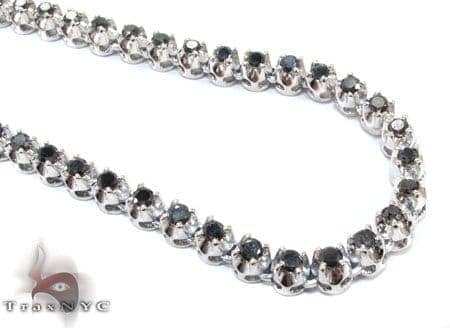 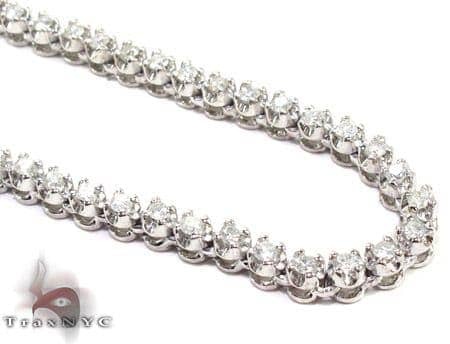 The shine that is given off this diamond chain will impress anyone who will see it. 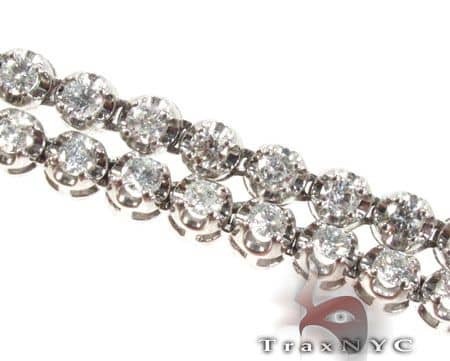 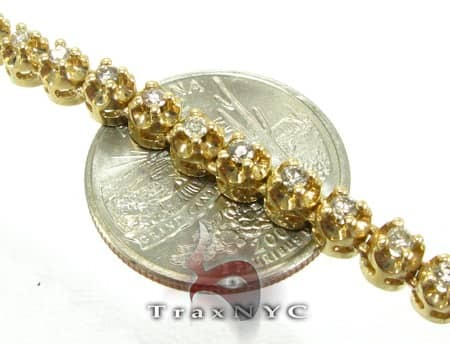 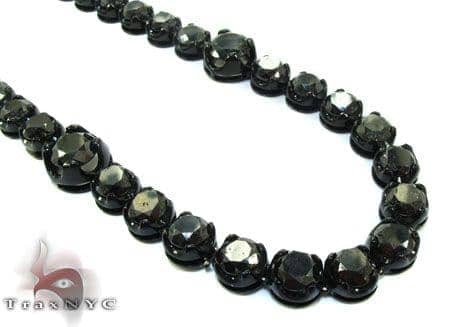 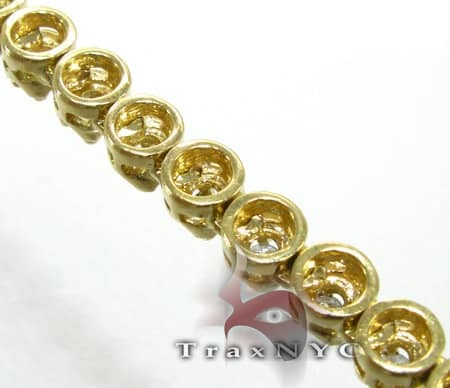 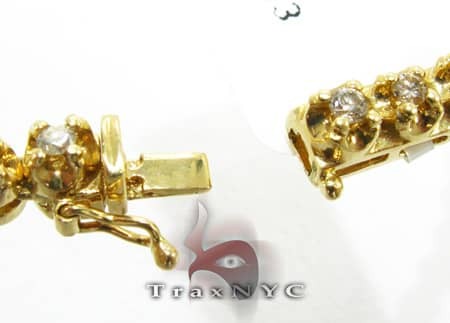 Do not hesitate to make a safe purchase with TraxNYC, the #1 trusted name on the internet.